We love to hear people’s camping stories and the wonderful memories they share about their experiences. 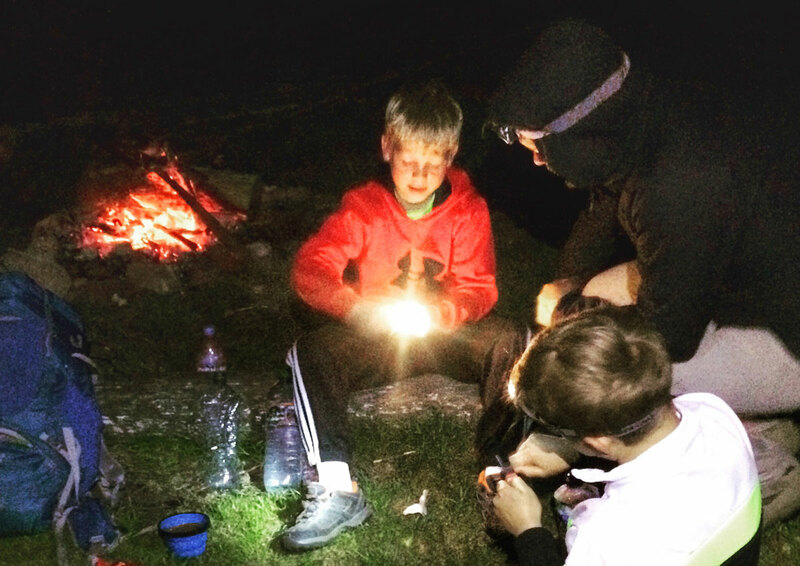 Developing www.adventurecampsites.com has meant we have come across some wonderful advocates of adventure camping, but we also have our fair share of camping doubters; the adventurers not particularly smitten by camping, but there is so much more to the camping experience nowadays that we are sure there is something for everyone. Enjoying the outdoors is a personal experience and can take on many different modes, whether an adrenaline downhill trail on a mountain bike, or a gentle stroll along a canal bank. And the same goes for the accommodation that goes with the adventure; whether it’s a family-based campsite with wonderful amenities, a wild camp by the side of a stream, a bunkhouse, hostel, or glamping in a yurt or shepherd’s hut, the adventurous experience changes our pace of life and connects us that little bit more to nature. An idyllic campsite in the heart of the Surrey Hills. There is nothing like leading a life full of fun, laughter and adventurous experiences to retell. Planning a camping trip allows you to spend quality time with family, friends, or by oneself; time we always look forward to and will always remember. Camping experiences allow us to build up a bank of shared experiences, epic tales, and memories that will always make us smile. And something about camping and adventure that connects you to those you share the experience with; an unspoken bond. There is no doubt that camping offers us a very different experience to what we normally experience in our everyday lives. A chance to sit around a campfire at night, make s’mores and stare at the stars, wake up early to see the sun rise, or listen closely to the noises of the local wildlife. A chance to lay on the grass looking into the sky, climb a mountain, canoe a nearby river, or visit a local castle. Nature becomes alive when you camp, time seems to move along at a different tempo, and heart rates seem to tap a different beat. There is so much beauty in the UK, right on our doorstep, and camping is a time where we can look around, take it in, and appreciate what it has to offer. Waking up to a peaceful morning in the countryside. The UK is full of stunning landscapes, whether your vista includes mountains, rivers, lakes, lochs, beaches, or rolling green hills, and camping brings you that much closer to nature. 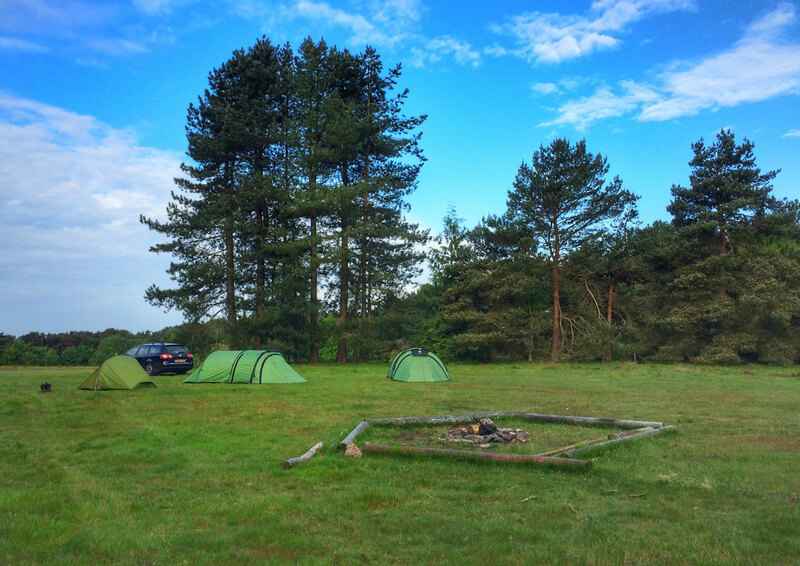 And with the ever increasing number of campsite locations around the UK, you can base yourself knowing you are never far from an adventure experience or local attraction. And the local attractions and adventures are in abundance. Whether you are camping to simply relax and enjoy the peach and quiet, or use the campsite as a base for your adventures, we know that a great night’s sleep often follows a memorable day, and the chance to wake up to a new dawn in an unfamiliar world. Camping gives you the chance to try different foods and cooking methods. From cooking over a campfire, using a camping stove, or buying from the local farm shop, for some reason the taste of food just seems that much better when camping. Perhaps it’s the unconscious back to basics approach with food when camping, eating for necessity rather than because of it’s convenience, or the great social activity that it provides. And there’s always the excuse for campsite indulgences, from cooking campfire beer pancakes, making Nutella filled s’mores, baking campfire bread, or sipping hot chocolate with marshmallows (or a tipple of sorts!) before turning in for the night. Quality family time by the campfire. 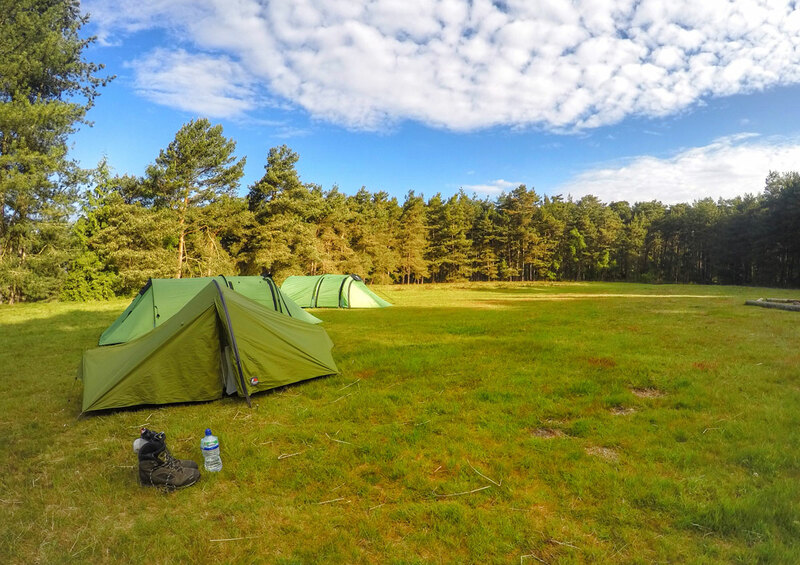 Perhaps a rather obvious and simplistic push for camping, but the abundance of campsites, and the process for booking, certainly makes it an easier experience than having to book weeks or even months in advance for hotels and B&Bs in prime locations. A lot of campsites allow you to rock up and pay on site, but always worth knowing beforehand to avoid disappointment. Booking in advance is sometimes as easy as sending an email or making a phone call, or, like other campsite directories, using the message system on our website. If your preferred campsite is not available, then it’s a chance to enjoy somewhere nearby. Some of our best camping experiences have been at campsites that were not our first choice due to last minute camping decisions based on weather and impulse, and wow did we realise what we’d been missing when we arrived! Every campsite has it’s own charm and advantages; every campsite offers it’s own unique experience. Back at work or school on Monday morning and you look around feeling rather proud about what you’ve achieved over the weekend. The look on peoples’ envious faces as you recall the tales from your adventure. You don’t need to be an outdoorsy person to enjoy the camping experience, just a bit of an adventurous spirit to give new experiences a go. Being prepared, watching weather forecasts closely, and being adaptable are all important. The feeling of satisfaction after an adventure, and the feeling that you have changed, even if only a little, in some way. New skills learned or just a little more understanding of yourself in different situations. Something fulfilling and satisfying when doing something out of the ordinary. Put simply, it’s fun! Children love camping, and we’re all big kids at heart! Wimbledon Hill Rd, Wimbledon, London. © 2019 Altimise Ltd. All Rights Reserved.